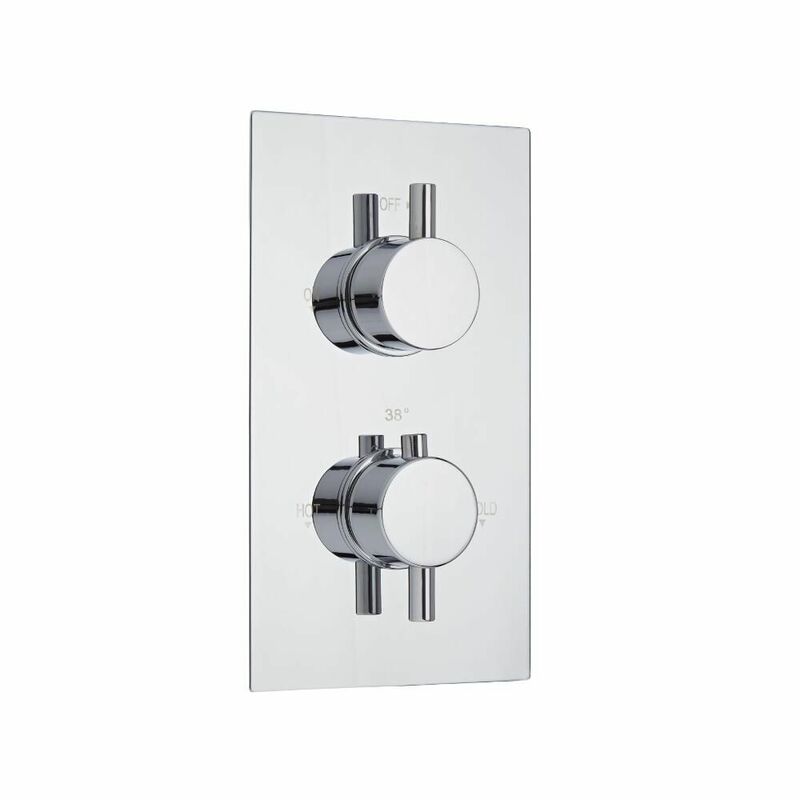 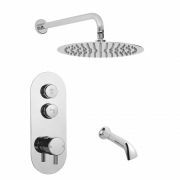 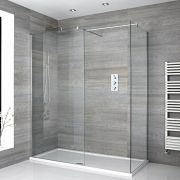 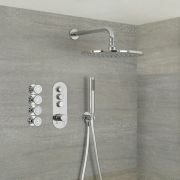 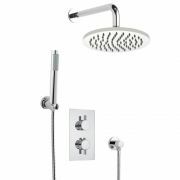 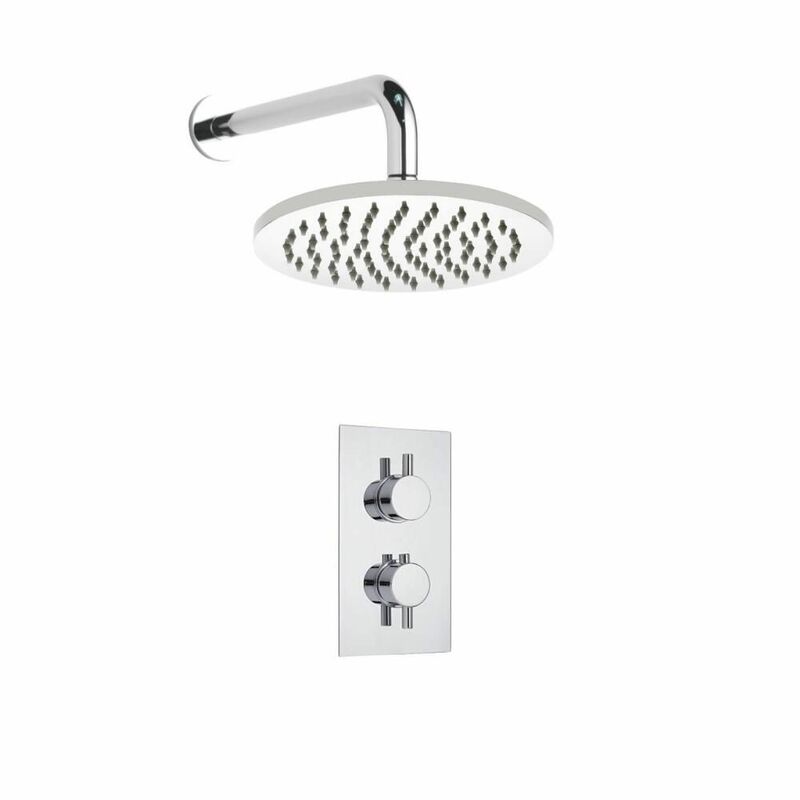 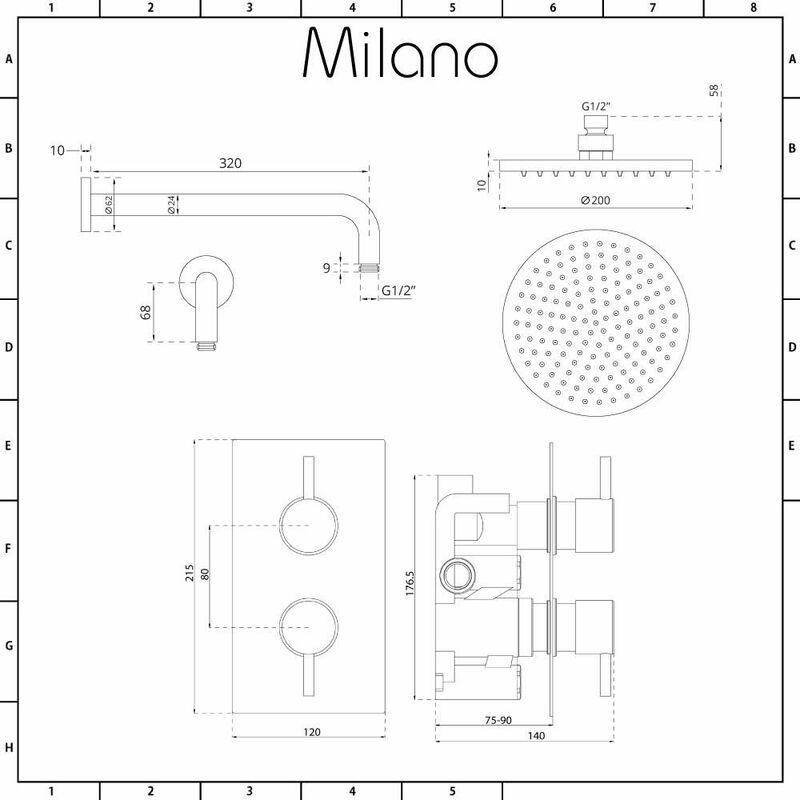 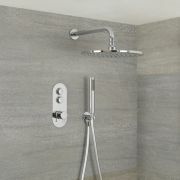 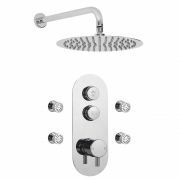 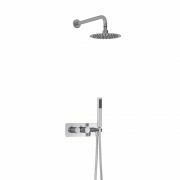 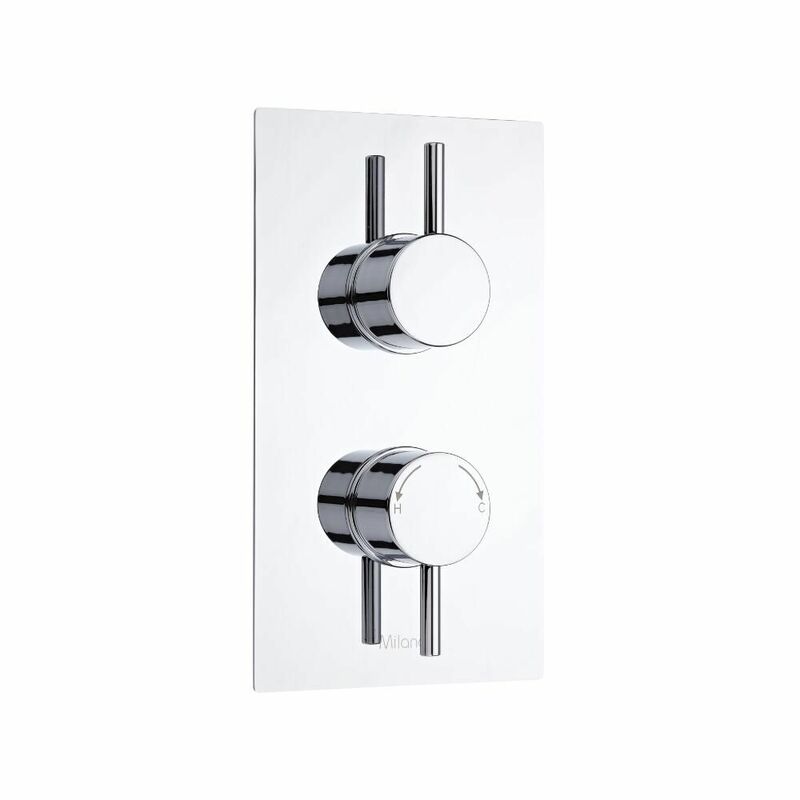 Bring a touch of designer style to your bathroom with the Milano twin thermostatic shower valve and 200mm shower head. 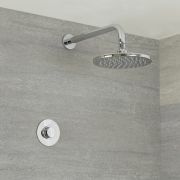 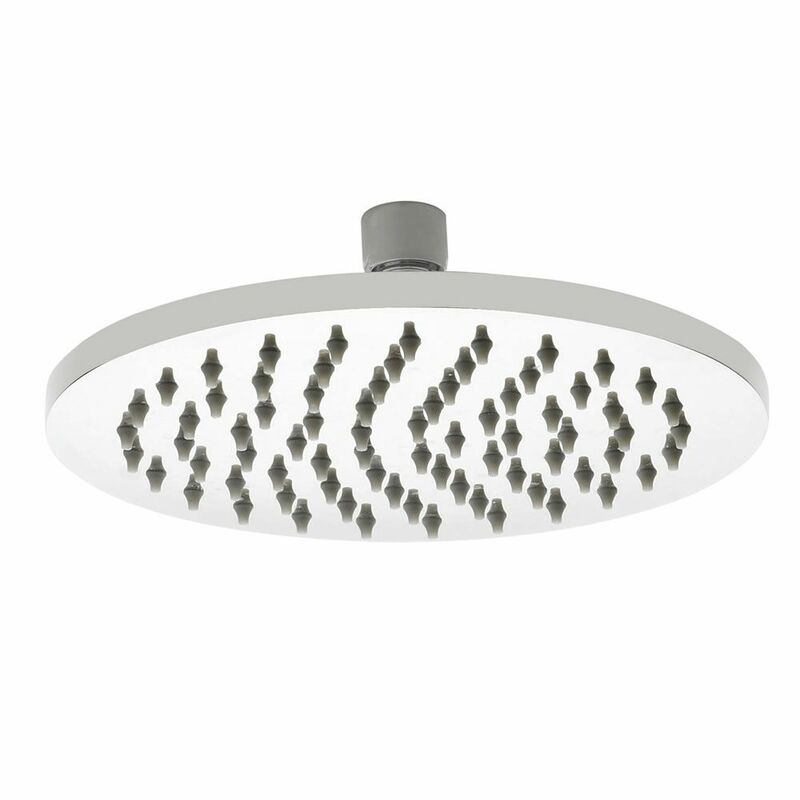 Supplied with the solid brass wall arm, the shower head delivers a refreshing rainfall effect. 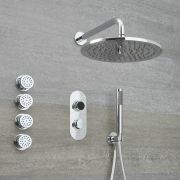 It has a stainless steel construction and silicone nozzles for easier cleaning.